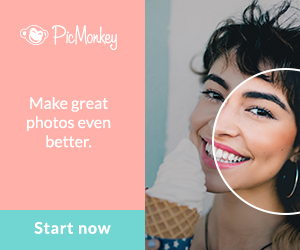 Time to share your creative posts, diy’s, decor, recipes and other blog posts! It’s party time again and I can’t wait to see what you have been blogging about and creating! Welcome new bloggers and hello to all you friends. Happy New Year! I can’t wait to share my new goals, projects and projects in the works, so stay tuned! But, today is about you. Last week’s party if you missed is here: last week’s party with lots more ideas! 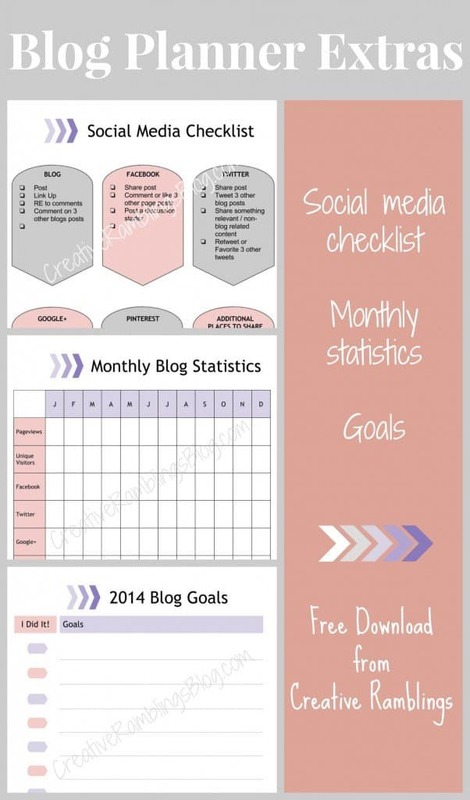 And if you missed my post on goal setting be sure to visit it for some free printables I made and rounded up for keeping you on track with your goals for the year. For both personal and blogging! Be sure to get to the bottom of post to see the round up of printables too! Now onto the party! In the Inspiration Spotlight Party SpotLight! 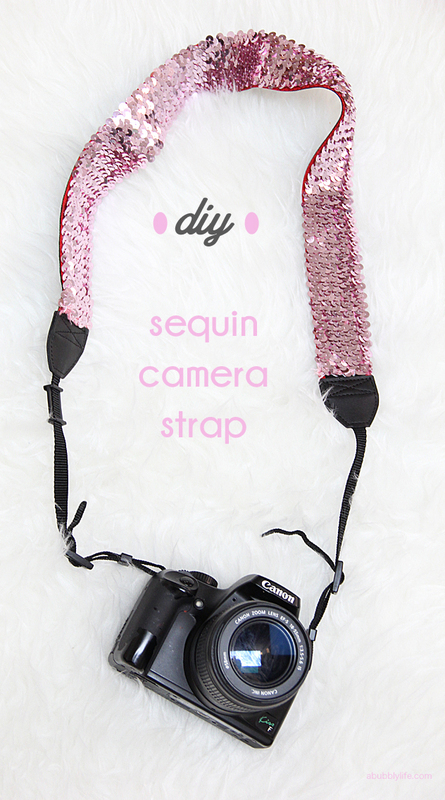 Laurel at A Bubbly Life shared this easy and pretty diy for how to make your own sequin camera strap! I love a little bling in my life and thought you might like this too! Heather at My Sweet Mission shared a touching post about giving back and her mission she was involved in. Here she is with handmade pillow case dresses made to give away to children in Africa. You can visit Heather’s post and find out all about Hope International Ministries, Little Dresses for Africa. See how these programs help others. It’s always great to give back and help others in need. I know I am inspired to grab some pillow cases and make some dresses to send off! Sarah from Creative Ramblings Blog made these great free printables. You can visit her to grab these to help keep you on track! If you visit Jade over at Mama Love Diaries shes made a few freebies for Valentines Day. You can visit her to grab this one and another one. Perfect for printing, slipping into a frame. I’ve been tweeting, pinning and sharing others during the week and will continue to. Hi Winnie, Happy New Year to you too! Thanks for coming by to share. Hope your weekend is great! Hi Darlene, Thanks for dropping by to share & wishing you the same. Hi Crystal, Glad you liked the features and thanks for coming by to share at the party! Theresa, thank you so much for featuring my post on touching lives. It was a great year for Hope International, Little Dresses for Africa and for John & I in Thailand. The little dresses and shorts are made by people all over the world (but mostly from the USA and Canada) and then sent with mission teams to give to needy children. The director, Rachel goes to our church and is actually one of our friends and we’re so proud of her and her ministry. Hi Heather, I love the idea of making aprons for the children. I made aprons for Haiti and a few other projects before to send out. This will be on my list to do this year. Hi Lisa, Thanks for coming over and sharing! Hope you have a great weekend! Hi Marcy, Thank you for coming to the party & sharing. Wishing you the same & thanks for the love comment. Linking up from Bloggy Moms. 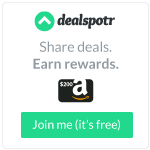 I’ll add your button to my link party page. Thanks for inviting me to the party. Have a great weekend! Nice to meet you via Bloggy Moms Kathy & glad to have you join in! Hi Jennifer, Right love shiny and pretty vs. standard camera strap. Thanks for dropping by and leaving a comment. This is my first Link Party and I really appreciate your allowing me to add my post on making Snow Globes. I’m looking forward to checking out some of the other links now! Hi Cynthia, Happy to have you join in! Enjoy the party and hope to see you again soon! Thank you so much for the party!! Have a super weekend! Hi Mindi, Great to see you and thanks for coming. Hope this finds you well. Wishing you the same!